As we tackled in a recent episode of The Delivered Social Podcast, blogging isn’t something that comes naturally to every small business owner. Some people love it, but others see writing articles about their company to be a daunting task. 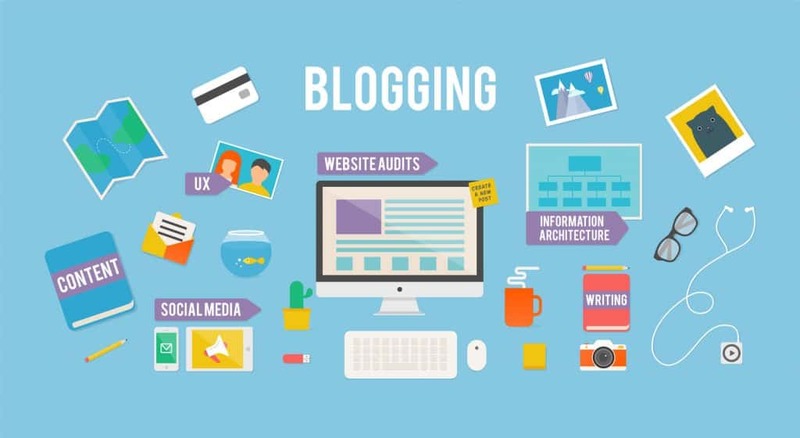 This perception of blog writing can lead to inactivity, and wasted time. One of the most common stumbling blocks with blog writing is that age-old question: what should I write about? An easy way to keep coming up with ideas is to keep a list – be it a Word document, a digital post-it, or the back page of your physical notepad – of fun things that come up in conversation during your working days. Is everyone in the office talking about a big upcoming event this week? If so, write about that. Is there a news story which you can’t stop nattering about? If so, write about that. Has anything particularly funny happened in your office lately? If so, write about that. Have you had a new staff member starting? If so, write about that. When you start to actively think about the number of things you discuss in the office, you won’t struggle to come up with blog ideas. 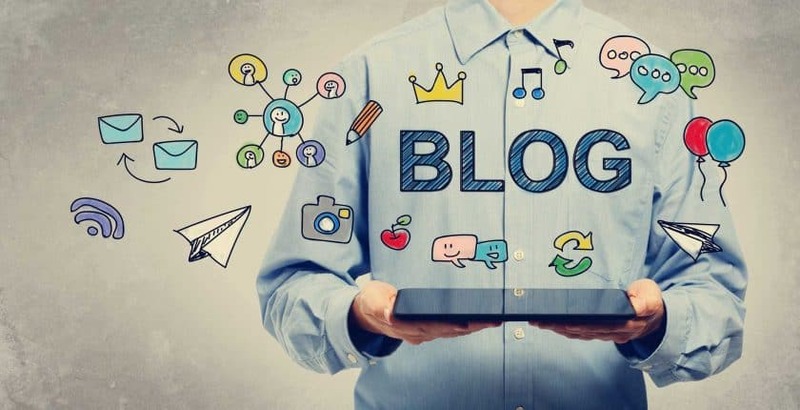 The aim of writing a blog is to create some content that your clients and prospective customers will feel enticed to click on. It’s vital, then, that you come up with an eye-catching title. Short lists are very easy to read, so don’t be afraid to go for something like ‘6 hilarious office mishaps to brighten your day’. Slightly outrageous or unexpected content is always more attention-grabbing than generic stuff, so, for example, ‘6 hilarious office mishaps’ will go down better than ‘6 conversations we had today.’ Also, including terms like ‘top tips’ and ‘industry secrets’ in your title will make it sound like your readers will gain some key knowledge from your blog – don’t be afraid to try that angle, as well! No one has hours to spend reading your musings. The last thing you want to do is bore the reader and put them off working with you. Instead, you want people to have a short but pleasant experience with your blog: you will entertain/inform them for a few minutes, and then you’ll send them on their way. Because of this, we always recommend keeping your blogs between 400 and 600 words. This seems to be the sweet spot between ‘so short it seems pointless’ and ‘so long it seems boring’. Don’t forget to link it back to your business at the end! You can write a blog about anything, of course – not every word on your website needs to be a sales message. But if someone is on your site, reading something you wrote, why miss the opportunity to let them know about your business? We recommend signing off at the end of your blog with a short, sweet sentence – maybe in italics – which encourages people to look at your website for a bit longer and maybe buy your product/sign up for your services. If you’ve written an attention-grabbing title and an enjoyable blog to match it, this sentence at the end could be the only further push that your prospective customer needs! Blogging may seem like a chore, but if you do it right, it can deliver a lot of leads for your business. If you’d like some more advice about how to master the online realm, book one of our free social media clinics today!